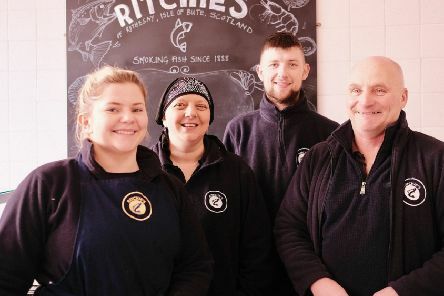 Isle of Bute-based Ritchie’s of Rothesay is celebrating after being named as a finalist for the Scotland Food & Drink Excellence Awards 2019. 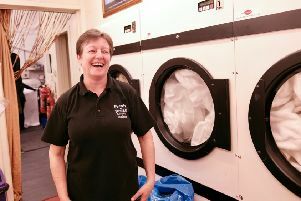 A husband and wife business partnership goes from strength to strength, continuing to keep our clothes and properties clean. 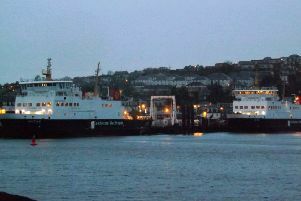 Ferry operator CalMac has announced details of timetable changes on the Wemyss Bay to Rothesay route while the harbour owner carries out essential improvement work. 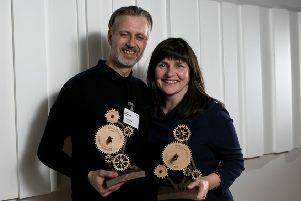 Local businesses in Argyll and Bute are invited to hear the business benefits of collaborating with the cultural sector, at special events in Rothesay today (Thursday). 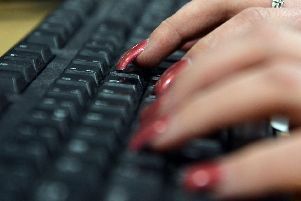 Sophie Reid is pictured above preparing her women’s clothing shop The Dressing Room, in Rothesay, for its spring launch last Saturday. 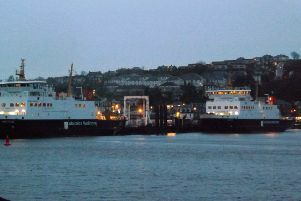 Due to this morning’s strong winds, CalMac’s Rothesay to Wemyss Bay service is currently suspended. 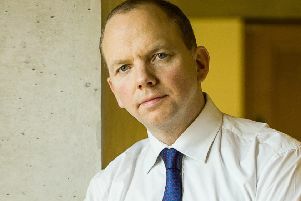 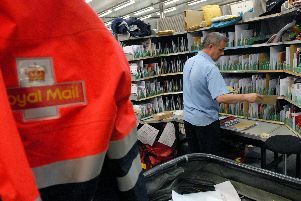 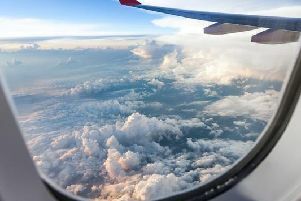 Efforts to help accelerate the growth of small and medium sized enterprises (SMEs) in Argyll and Bute are to be boosted by additional funding of almost £500,000. 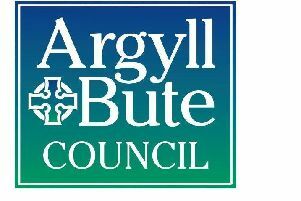 More than 800 businesses across Argyll and Bute are still waiting to learn the outcome of their business rates appeals, almost two years after the new valuations were issued. 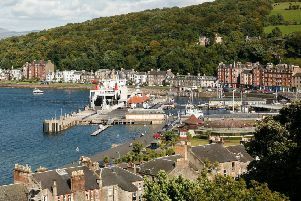 CalMac’s independent Community Board has teamed up with the company to help raise the profile of Scotland’s west coast islands as business destinations. 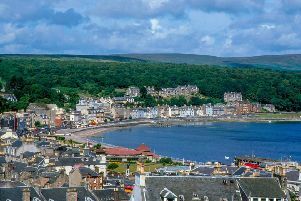 Visit Scotland’s regional director has been talking about his hopes for tourism on Bute and in the surrounding area in the year ahead. 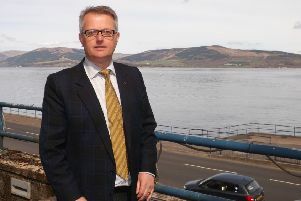 Concerns over a proposal to increase ferry fares on peak time services have been raised by Scottish Conservative MSP Donald Cameron. 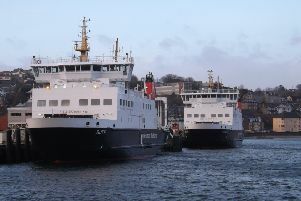 The CalMac Community Board was disappointed to hear through the media at its meeting last Friday of a proposal to manage capacity issues on west coast and islands ferry services by increasing fares on some routes. 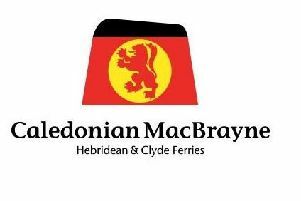 David MacBrayne, parent company of CalMac Ferries, has reported another year of increasing passenger numbers, breaking the 5.5 million barrier in 2017/18. 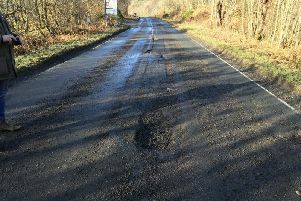 Ongoing investment in Argyll and Bute’s is halting deteriorating roads and beginning to improve the overall road network condition. 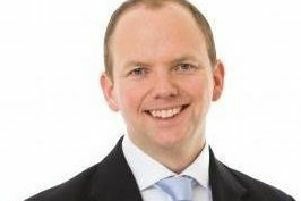 With the UK’s EU Withdrawal Agreement revealed, Argyll and Bute MP Brendan O’Hara reiterated the concerns of the Scottish Salmon Producers’ Organisation (SSPO) for the farmed fishing industry.